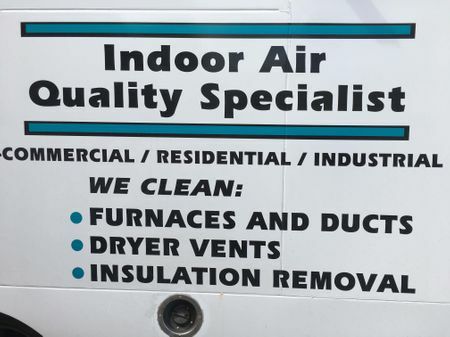 Request a quote from Kleen Aire Services for your furnace, duct, or dryer vent cleaning. Just complete the following form with your name, contact information, the specifications of your home or building, and the day of the week that is best for you to have a cleaning. One of our representatives will reply to your request as soon as possible. If you have any questions, please contact us in Quesnel. 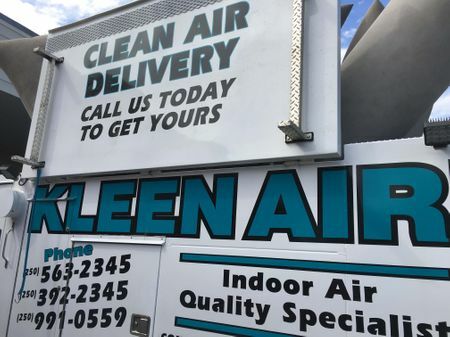 Kleen Aire Services is always happy to discuss our indoor air quality services and products. We serve areas including Kamloops, Prince George, Williams Lake, and beyond. Want to Book an Appointment or Have Questions?